We like to run a fair few staff incentives throughout the year to keep the team on their toes. Prizes are given for achieving various things. We've given away some great prizes from spa days to trips to Ibiza to iPads! We like to put the staff head to head for a bit of healthy competition! The last incentive we ran was a really exciting one. 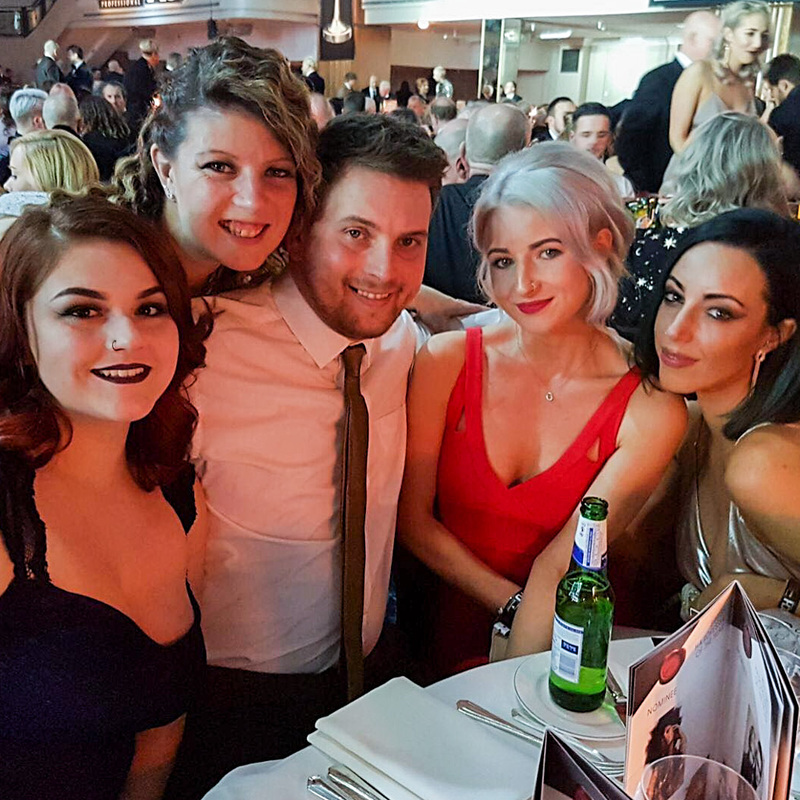 The prize was to win seriously sought after tickets to the British Hairdressing Awards - the most spectacular annual hairdressing event. It's like the Academy Awards of the hairdressing world! Tickets are restricted each year but we managed to get a couple for each of our salons and we decided to give them away as prizes. We ran the incentive until the end of October and announced the winners earlier this month. Laura & Layla won from JAKATA and Louise & Kate won from Paul Kemp Hairdressing. They all had an amazing time and came back with loads of inspiration from the winners. We gave them Tuesday off so they could nurse their hangovers! Well done to all four of them plus the runners up who won a selection of hairdressing tools.